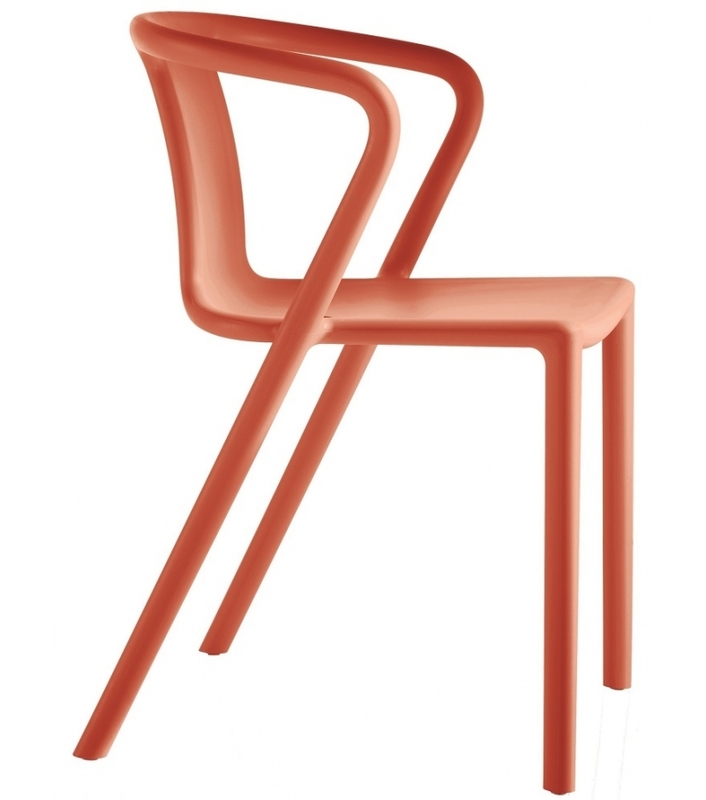 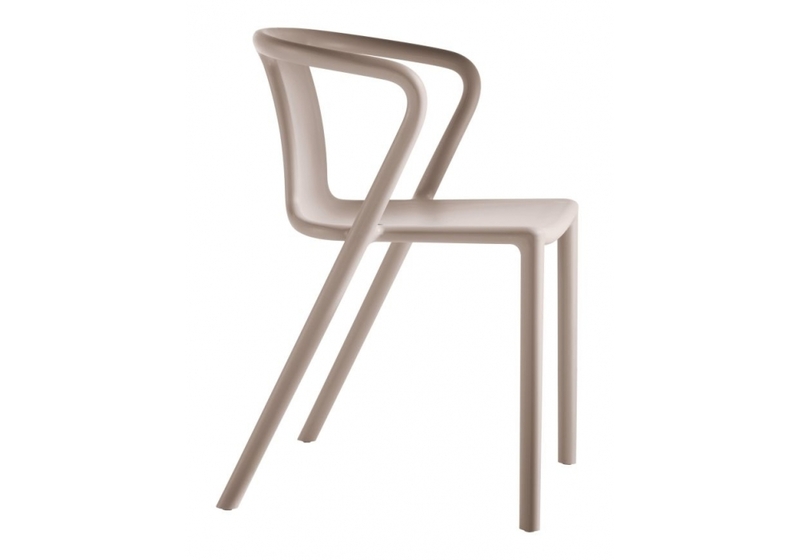 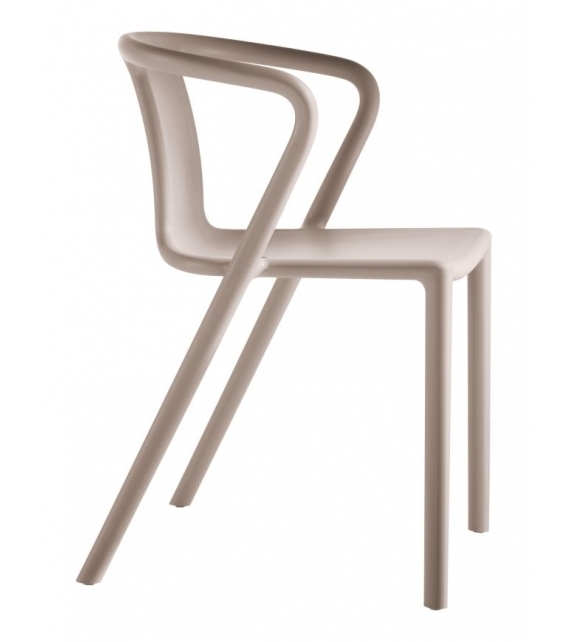 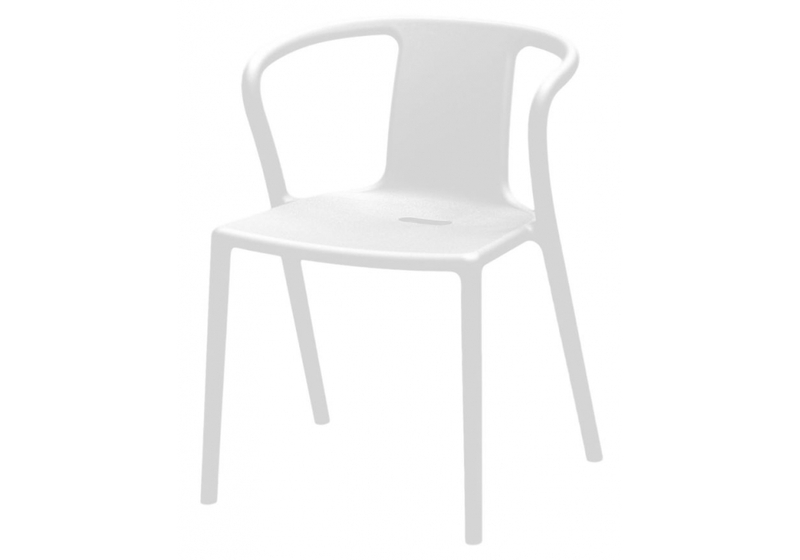 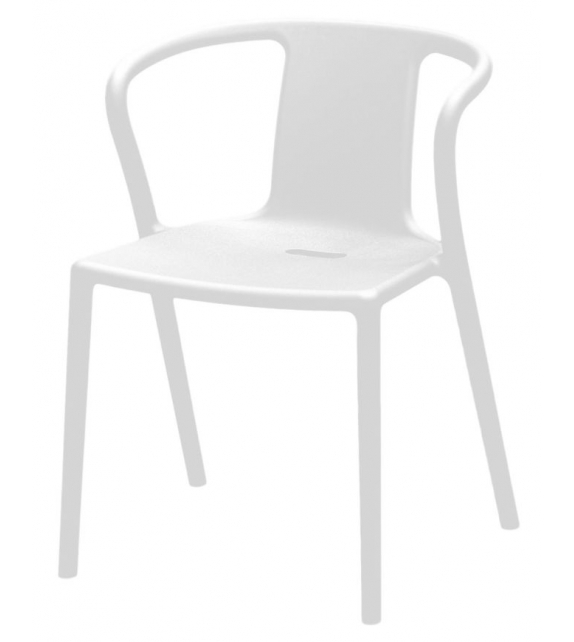 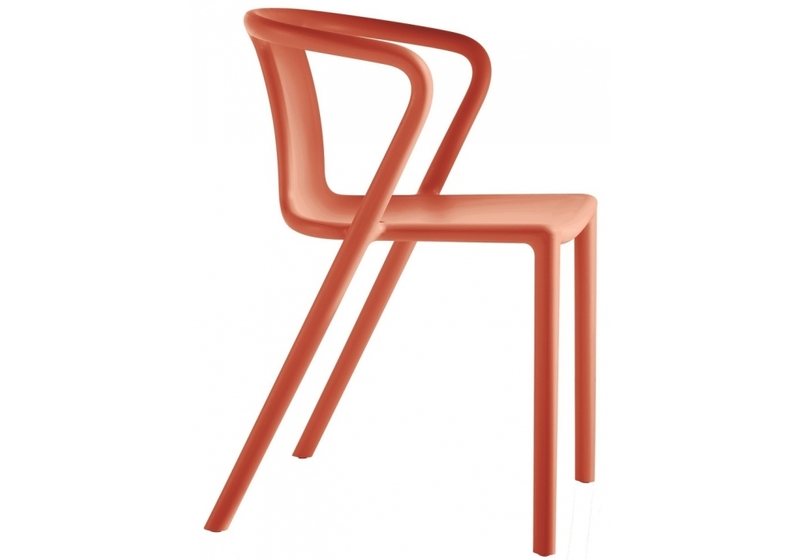 Air-Armchair design by Jasper Morrison for Magis is a stacking chair with arms in polypropylene with glass fibre added. 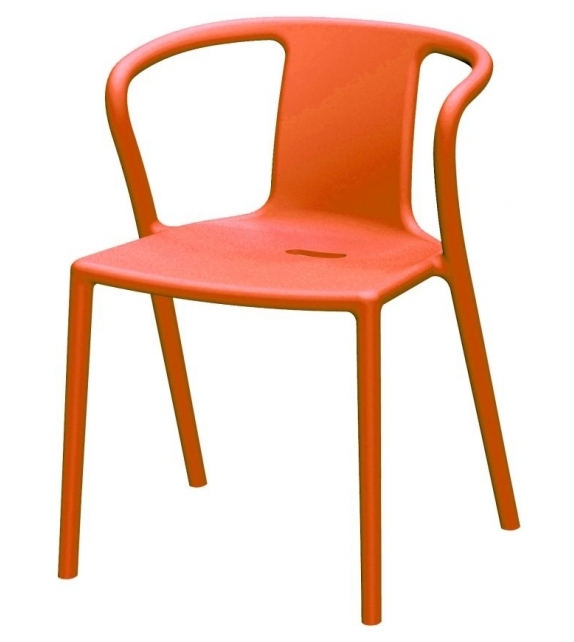 Air moulded. Suitable for outdoor use.